Male suicide has been on the increase since 2008. Male bravado and expectation has been on the way up for as long as we can remember. But the big question is, can boys cry? 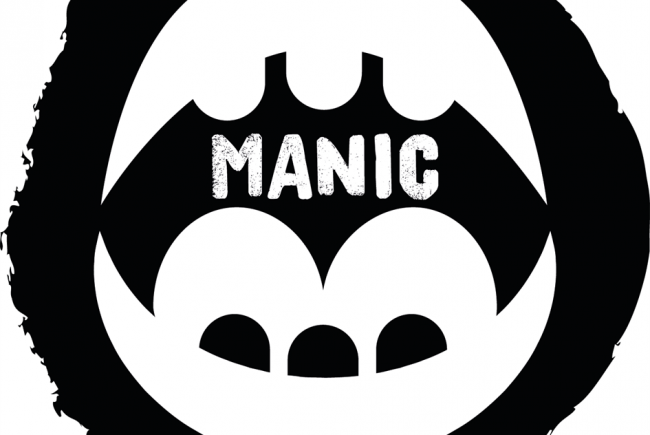 Using the recent publication of the statistics on male suicide, Manic Arts Theatre Company are working in the West Midlands to create awareness and eventually lower the rate in male suicide by 2020. We need to make young males aware that emotions are powerful and wonderful, and expressing them isn't something to shy away from. By using theatre, spoken word, rap, dance and any other art forms you can imagine, we will create work that inspires boys to express, enjoy and by all means, cry. Allow this scheme of work to continue for everyone who needs it. Because of the high rise in male suicide, it has become obvious that this is a huge problem within the UK that needs to be tackled head on. By using theatre and the arts to create work, it allows young males to embrace their creativity without actively thinking about suicide, but more, their feelings and their sadness, without having to think about the larger subject. There is a great need for this work nationally, and eventually we would like to make this project large scale. Project Delivery Manager: Manic Arts The Project Delivery Manager takes legal responsibility for receiving and spending the funds raised and ensuring the project is delivered.